New Zealand’s most popular modern day Prime Minister, John Key shocked many with his decision to step down from office less than a year out from a general election. Rather than doing what most expected and seeking an historic fourth term, Key opted to quit while his approval rating was still high and before voters tired of him. ‘I always thought leaders overstay their welcome. They just start grating with people. 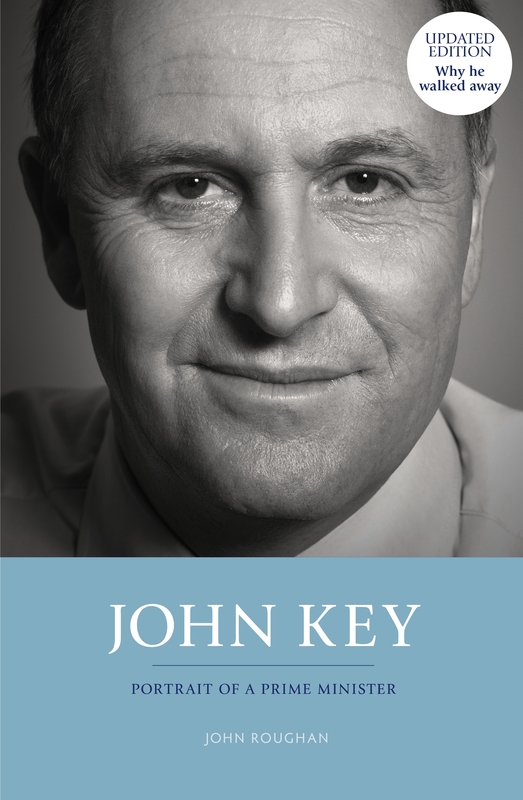 All the things people liked about them they start not to like,’ Key tells journalist John Roughan in this updated edition of John Key: Portrait of a Prime Minister. A fascinating insight into Key’s early life, personality and motivations, Roughan’s account of John Key’s rise and rise examines how the twin ambitions of a boy in a state house ‘to make a million dollars and be Prime Minister’ were realised beyond his dreams. As popular as ever after eight years as Prime Minister, Key chose to leave the job he loved – and the voters who seemed certain to return him to office. 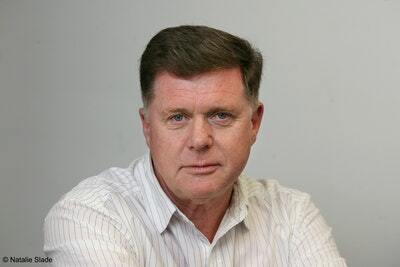 But, as Roughan concludes, it’s perhaps not surprising that the instincts that served Key so well as a currency trader, and which also informed his approach to politics, ultimately fuelled his unprecedented decision to retire at the height of his power. 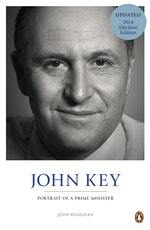 Love John Key: Portrait of a Prime Minister? Subscribe to Read More to find out about similar books.